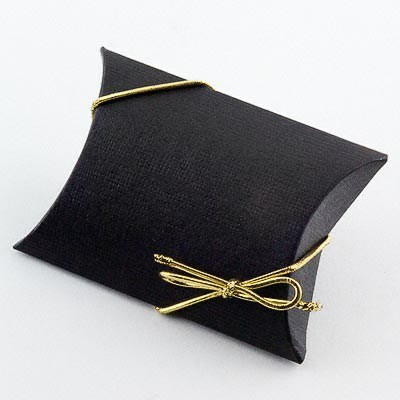 DescriptionThese pre-tied elastic loops are a quick and easy finishing touch for small favour boxes. Simply stretch around the box. Size approx 8 inch. Price is for pack of 50 bows. 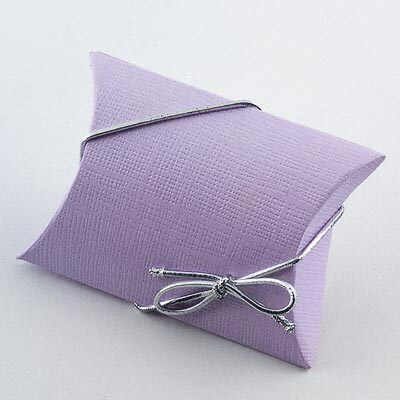 These pre-tied elastic loops are a quick and easy finishing touch for small favour boxes. Simply stretch around the box. Price is for pack of 50 bows.